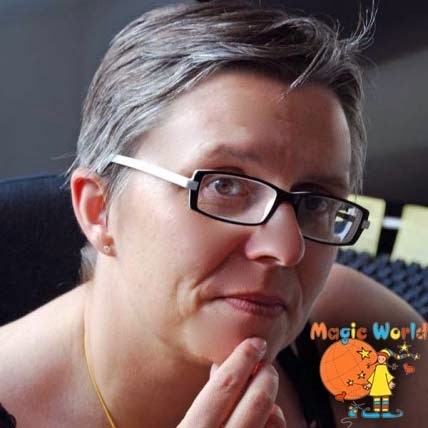 MyMemories Blog: Meet today's Daily Designer....Caroline B.! 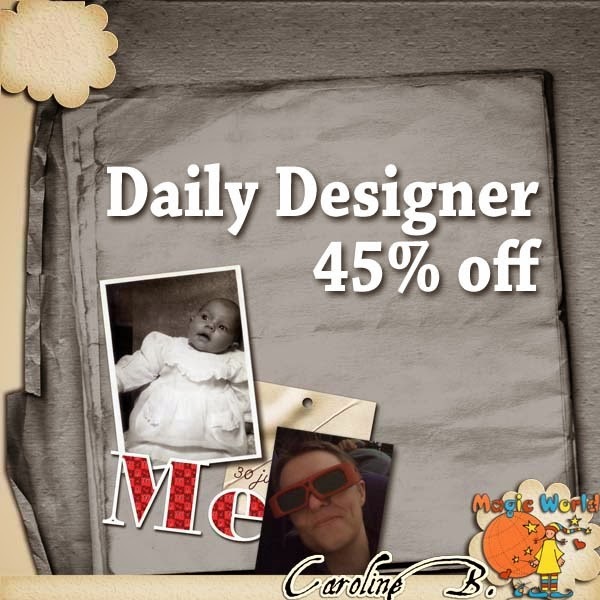 Meet today's Daily Designer....Caroline B.! Enjoy 45% off Caroline B. in the MyMemories Design Shop!